Below are the technical and other requirements for films to be entered in Dubbo’s One Eye Film Festival (it’s never too early to start thinking about your entry!!) These specs will normally meet the requirements of other film submission sites and events but it is always a good idea to read the fine print. Also, check the requirement for film length and this often varies. For specific information on how to enter the annual Dubbo One Eye Film Festival, including upload instructions, look for the annual entry form. Films entered in the Dubbo One Eye Film Festival need to a maximum of 7 minutes long (there is no minimum length). for anyone who contributes services to the production of the film. any audio-­‐visual works that appear in your film (e.g., pre-­‐existing films, videos, television programs, etc. ); and any music compositions or sound recordings that appear in your film. For a typical short film, ALL contributors must sign a Release Form. If you choose to use published music you will need permission in the form of a license agreement to do so. To obtain the necessary clearances to use existing music, contact the copyright owner/s of your chosen track/s and request a license agreement to use their music and/or sound. For help with this process, please contact AMCOS (amcos.com.au) on 1300 852 388. They can assist you in tracking down copyright owners and requesting licence agreements. If you use music with a Creative Commons licence or from a stock library, you must comply with the requirements of the licence. 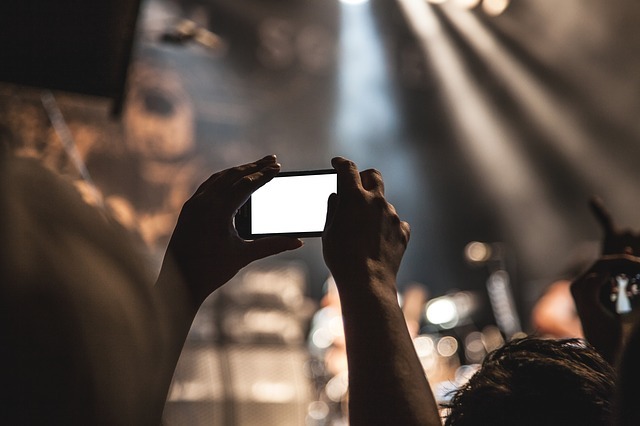 Can I use my iPhone, Samsung or other smartphone record my film? Sure, as long as you meet the technical specifications above. You don’t need special equipment to make films. Dubbo Filmmakers is a very supportive group. Contact us or join the Facebook group (links at the top right of this page) to ask your questions or to get help. Hello! Someone in my Facebook group shared this site with us so I came to give it a look. I’m definitely enjoying the information. I’m bookmarking and will be tweeting this to my followers! Exceptional blog and excellent design and style. this web site is my intake, really excellent style and design and perfect subject material.